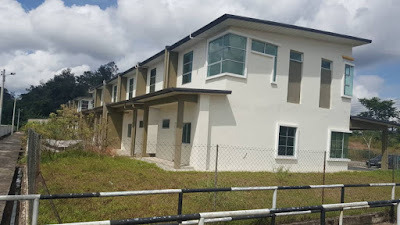 Kuching Real Estate & Properties: Double Storey Corner For Rent, at Jalan Landeh, Batu 10. Double Storey Corner For Rent, at Jalan Landeh, Batu 10. Double Storey Corner For Rent at Jalan Landeh, Batu 10.